Creating an environment of mutual trust is much easier than trying to run an authoritarian regime free of rule breakers. Giving leaders a comprehensive book of infractions and punishments can turn them into “bad cops” in situations where nuance would work better. Think that you hired these people for their tenacity and talents. Get out of the way, and let them be great. Deal with any people who choose not to meet expectations on a case-by-case basis. Carefully evaluate the messages your policies communicate. Is each policy necessary for the vast majority of adults working for you? Can you reframe punitive rules as positive goals to aim for? One place to draw a clear line is around telling the truth. Establish a zero-tolerance policy for dishonesty. The costs of untrustworthiness are just too high. – Follow common sense, not policy: Strict policies are often excuses to not think. Involve your team in creating expectations, not rules, or you’ll only get compliance from those unwilling to go beyond basic requirements. The cost of compliance is ongoing. Commitment is an upfront one-time cost, and then it’s self-sustaining. Having a team meeting for the purpose of clarifying the team’s charter – what value the function adds to the company – is a good start. Together, the group determines gaps and develops standards or expectations of each other that drive committed behaviours as members of a high-performing team. – Prioritise leadership over technical skill: Policies are a company’s message to its employees regarding how it values people. 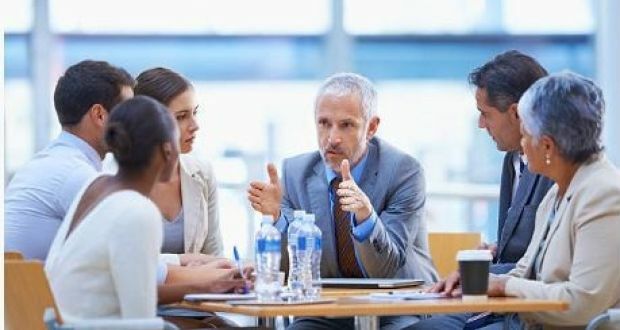 If your company must have policies, senior leaders should allow and expect managers to use their own discretion and judgment in administering these policies. Most companies hold lots of meetings related to production, scheduling and sales, but few dedicated to how they’re managing their workforce. Holding weekly meetings in which managers and front-line leaders discuss people issues can be useful in this regard.